Imagining a world of Fair Trade enterprises. Fair Trade enterprises are both viable and desirable. Fair Trade has pioneered models of business that put people and planet first. Fair Trade enterprises prioritise the mission but are commercially viable. Fair Trade enterprises are the alternative to profit maximisation. 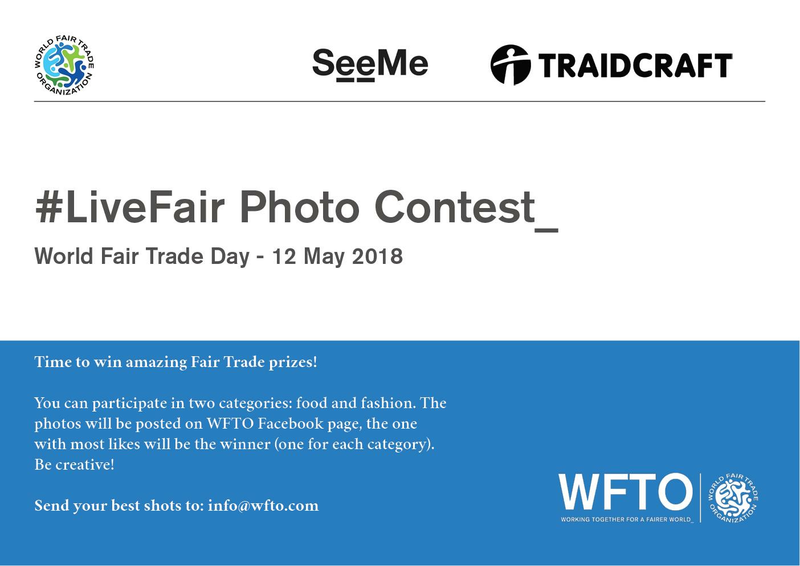 In the lead up to the World Fair Trade Day on 12 May 2018, we are running a social media action to promote fair consumption through the message ‘Live Fair, one product at a time.’ We are inviting the online community to help spread the #LiveFair message. There are so many reasons to celebrate gender equality on Women’s Day, 8 March 2018! Forty-four (44) member Fair Trade organisations of WFTO will be exhibiting new ranges of Fair Trade products at Ambiente Messe Frankfurt.